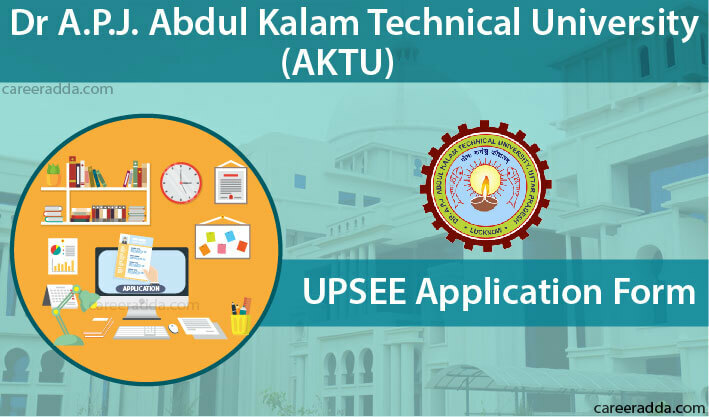 UPSEE 2019 Apply Online (AKTU/UPTU) : UPSEE 2019 Application form has been released after the issue of notification of UPSEE. Dr. APJ Abdul Kalam Technical University conducts the UPSEE or the Uttar Pradesh State Entrance Examination. 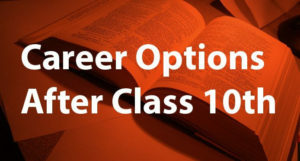 It provides prospective candidates a variety of courses to pursue. These courses are offered by AKTU, and all its affiliated technical institutions and colleges. Separate papers of admission are managed or conducted by the entrance tests. The various courses that are available are as follows- in any of the field of engineering, pharmacy, architecture, fashion designing and hotel management, catering technology, fine arts, management, etc. The availability of the UPSEE 2019 form starts from 23rd January 2019. The period for granting the application form or the last date for applying for UPSEE 2019 examination is 23rd March 2019. Application forms for the UPSEE 2019 examination will only be available in the online mode. To complete the process of application for the examination, candidates will have to visit the official website of UPSEE 2019. 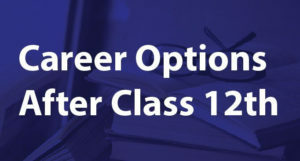 The process of application requires each candidate to choose their course, filling of the necessary personal details, and payment for the application fees. Candidates can submit the application fee either via online mode by using Debit card/ credit card, online wallet or through net banking. If you have chosen offline payment option while filling up the application form, the payment can be made by filling in the challan issued by UPEE 2019 conducting authority at the designated bank. As per notification, there is no upper age limit to apply for UPSEE 2019 examination. Course wise eligibility is given in the official notification. Compulsory subjects must have studied in qualifying course is tabled below. How To Fill The UPSEE 2019 Application Form? Interested candidates are advised to go through the brochure of eligibility criteria carefully before applying for UPSEE 2019 Entrance Examination. Only candidates who will meet the criteria of eligibility will be allowed for the UPSEE 2019 examination. After that click on “Complete Application Form” button. Fill up your personal details, courses applied for as well as educational details, etc. Download and take a print out of the confirmation page. The size of the photograph should be 3.5cm*4.5 cm and should not exceed the size of 100KB and that of the signature should be 3.5cm*1.5cm and not more than 30KB.